For years I have shared how much I love the Well Planned Day Planner. It was a must have purchase each year and one I put in each and every one of my curriculum choice posts. However, for 2016-2017 I am breaking up with the Well Planned Day. Yes, I have already purchased one for the upcoming school year but I won’t be using it. Each year there are TONS of pages in the Well Planned Day I don’t use. For one I only have 3 kids. Two, I rarely read the articles. And three I don’t use the planning pages for “life”. Just the ones for school. I would tear out the pages I didn’t use and the planner would become half the size. 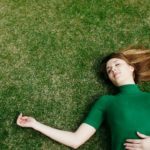 While I have been in the season of burnout I have realized that I want simple. I need simple. And honestly, the Well Planned Day for me is not simple. It could be if I planned ahead, but as I said before in this homeschool confession I don’t. We tend to go day by day to the next lesson in the book. While at the homeschool convention (AFTER I bought the new Well Planned Day) I attended a session by Sarah Mackenzie. 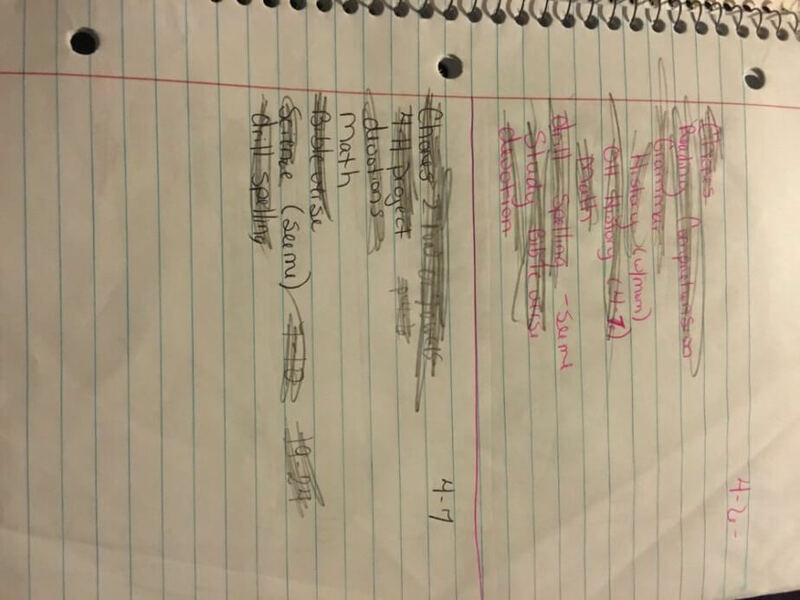 In it, she mentioned her notebook method. I googled it after the session and was fascinated. So easy and just what I needed! So, we attempted it the rest of the school year and LOVED it. What is the Notebook Method? To read all about it I encourage you to check out Sarah’s blog post, but I am also going to share how we use it. Each night I write in a single subject notebook each thing I want the girls to do the next day. This includes everything from chores to piano, to devotions. The kids can start their day on their own, and if I’m not available at for our subjects together they know what they can do next without me (such as practicing states and capitals on an app, walking their 4H goats, or reading independently). This method has been a LIFE SAVER! But doesn’t that take MORE time and work? The only thing I miss from the Well Planned Day is the grade sheet, so I simply created my own. So, do I miss the Well Planned Day? No, not really. Do I think it’s still a great planner? Yes! 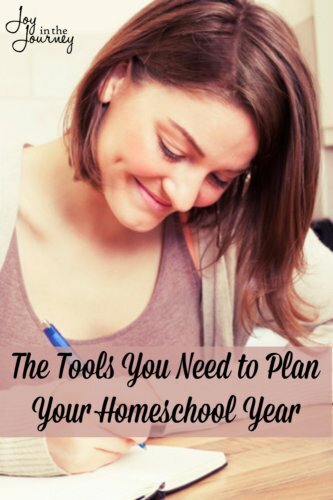 It gave me many great years of homeschool planning but for now, the notebook method is EXACTLY what we need! These planning options are what I am using now. Super simple and they get the job done! I also won’t be buying again because of the errors, not so pretty anymore, and I can do my own. 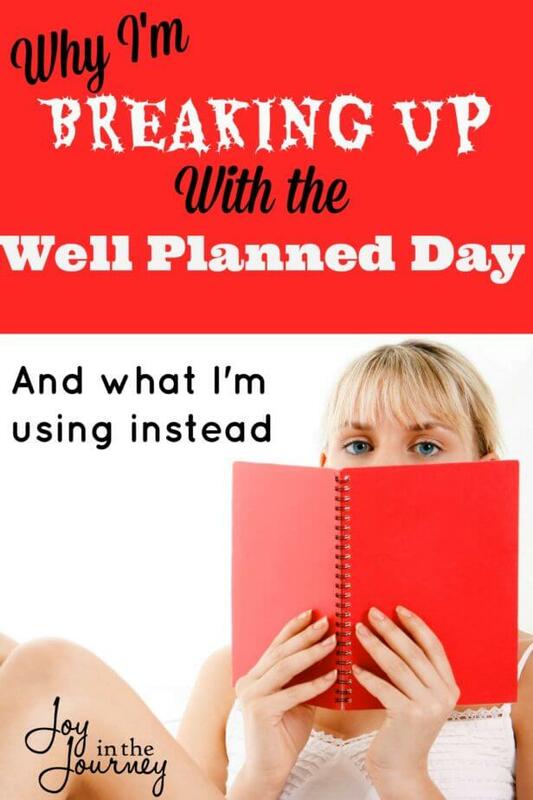 I too have used Well Planned Day for years, because I liked the look of it. It never had enough room for subjects, so I would do this that and the other thing to try and make it work. Another thing is that this same company was publishing, or at least promoting, the magazine for teen girls. I subscribed for my daughter and received ONE issue and then they shut it down. Never offering any sort of refund. Which, I would never ask for one, but I think it is very tacky, tacky, tacky that they did this. I feel that they knew when I subscribed for this rather terribly designed vanity project that it would be ceasing, but they still took the money and ran. And another thing, the Family (with no people even on the cover usually) magazine turned into the worst designed (ugly) mag around with tiny print. I could’ve read that print when I was much younger, but to market to homeschool moms a magazine with a print that isn’t even readable from a normal reading distance is absurd. I wanted to be supportive of the owner while she went thru whatever big personal issue she was going through, but customers and loyalty seem to be taken very much for granted. Entitled. Thank you. In re-rereading my comment, I see it sounds very harsh and bitter. Really, I don’t harbour bitterness, just won’t buy again. It is a shame because they have in the past had beautifully designed products. Also, will add that nothing is as gloriously simple as that spiral notebook method. And I think I’ve tried everything, including several electronic based planners. They were the worst! Talk about time consuming. I know! I love the simplicity of it 🙂 But, my kids still wanted something pretty. So, I actually JUST created student planners to go along with this method. Super simple, but cute. I’ll be launching them June 1st! It’s always great to find the method that works for you! I broke up with WPD for an entirely different reason. Ahem. It may be part of the same reason I did too 🙂 And yes, this plan has worked out really well for us so far! I do something very similar to this although I do it on the computer rather than in a notebook. That way, I can simply copy and paste from one day to the next, make changes, and print. Super simple!!! A computer would be a great option! I’m a paper and pen girl. I can’t do computer planning, but I know a LOT of people prefer that method. Thanks for sharing! I started with a planner for everything, but quickly discovered how annoying it was to change my mind. I now use an excel spreadsheet to plan out the year. I use a tray system for the day to day, but I like the record kept by the notebook method. Thanks for a sharing. I’m done with the Well Planned Day too. The 2016_2017 planner has too many errors for me to justify the price. The owner kind if brushed off my concerns so I’m making my own planner this year. Yes! I wasn’t going to address that issue specifically, but I feel the same way. I have been doing this on my own for a while. Trying to plan out the week just took too much time. Plus, this is more flexible and my kids still get things finished on time. How practical! I pinned this in my homeschool boards (including the group board). Thanks for sharing!